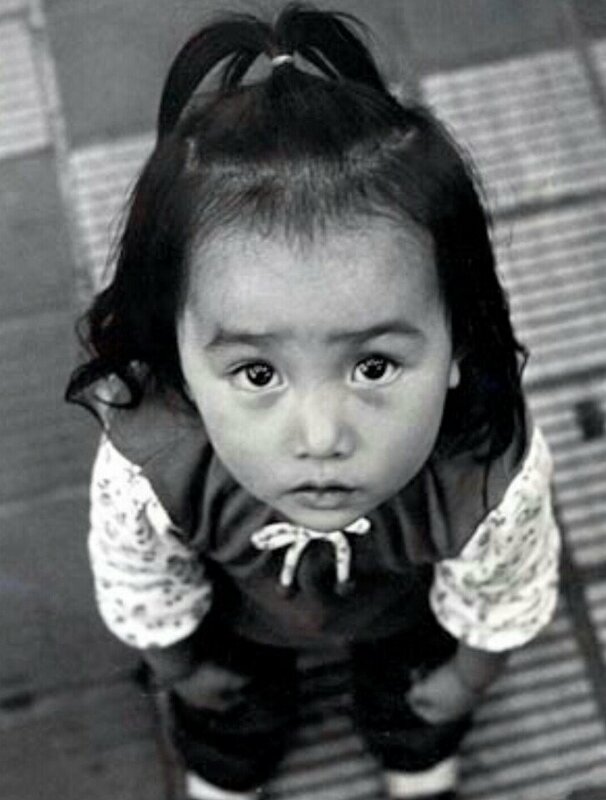 Yeah, she definitely bears a stronger resemblance to her dad. 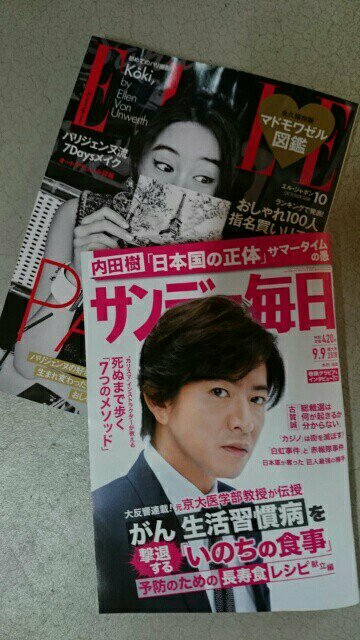 Kimura “KimuTaku” Takuya (45) and Kudo Shizuka (48) youngest daughter Mitsuki (15) made her model debut back in May (using the name “Kōki”) for the July issue of “ELLE JAPON”. 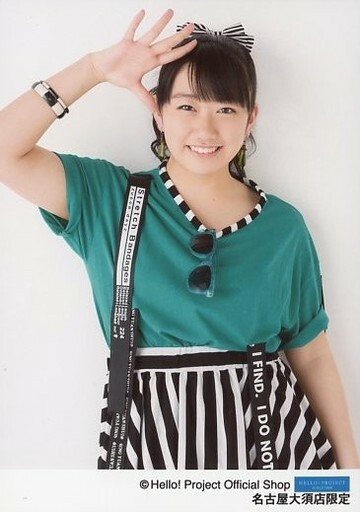 And Kōki has no doubt been the fixation of media since her debut as people have learned not only is she modeling, she also composed music for her mother and Nakashima Mika, she plays the flute and piano and she also attended an international school where she speaks Japanese, English, French and is learning Spanish. 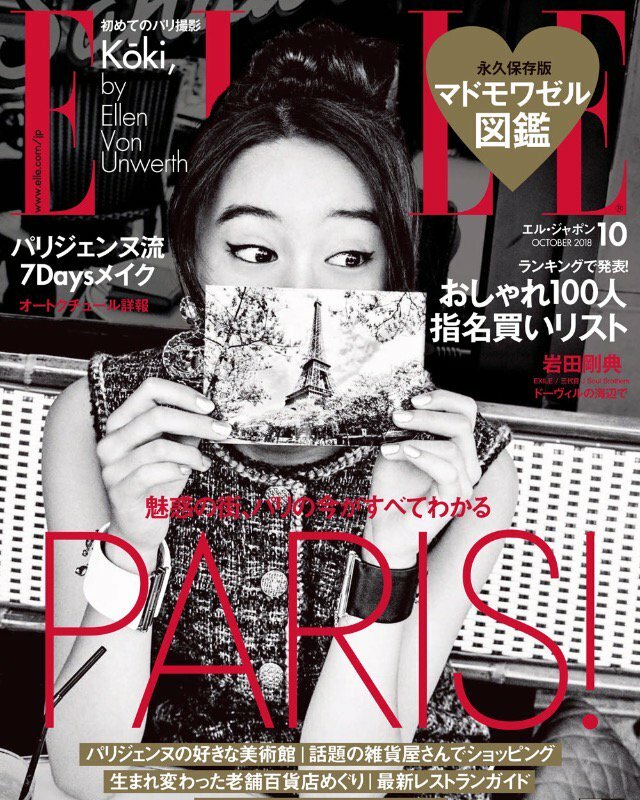 She has received media attention worldwide. For the latest Fashion issue of the Chinese publication, “GRAZIA”, Koki graces the cover and is also featured in multiple pages. 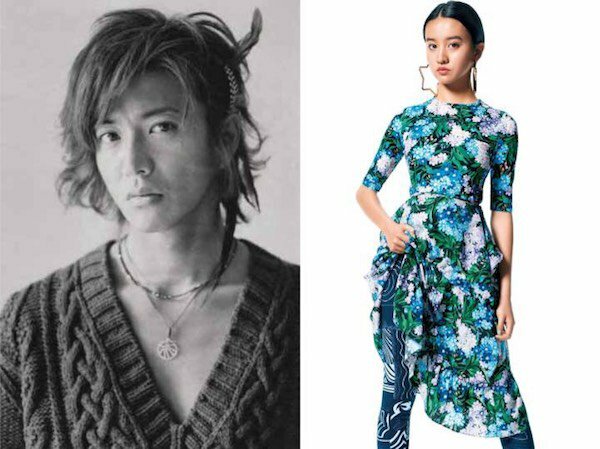 Kimura “KimuTaku” Takuya (45) and Kudo Shizuka’s (48) youngest daughter Mitsuki (15) made her model debut back in May (using the name “Kōki”) for the July issue of “ELLE JAPON”. 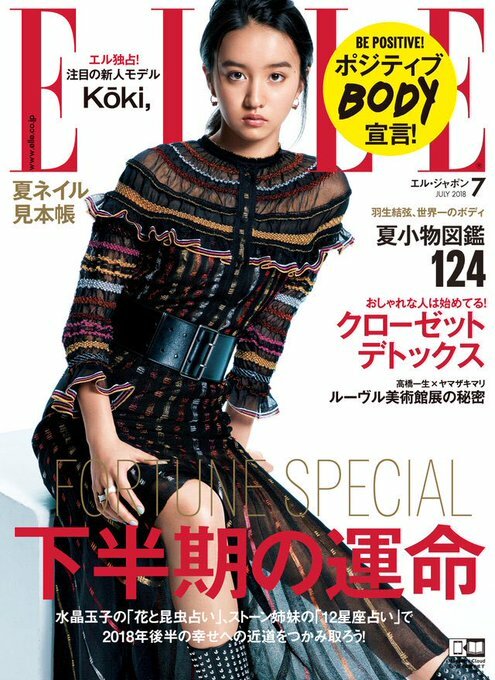 And as she continues to rack up accolades as a model, Koki announced on Instagram that she was selected as a beauty ambassador of Chanel. And while in Europe, why not make a CM? 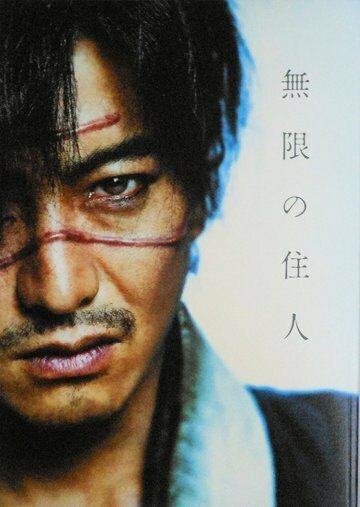 Koki and Kudo Shizuka at Haneda Airport in October. 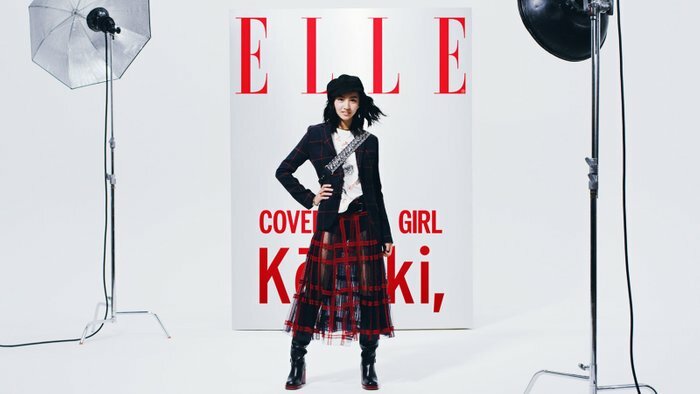 Kimura Takuya and Shizuka Kudo’s youngest daughter Koki made her modeling debut back in May and the latest cover she will be featured in is the Chinese fashion magazine, “SUPER ELLE CHINA”. smeiied like garlic and bologna! ^ I thought that guy who grabbed her waist was Jared Kushner..